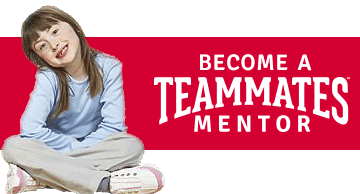 With more than 150 local chapters serving over 8,400 matches, how effective is TeamMates mentoring in improving the lives of each student? Explore the two sections below to see how TeamMates students see improvements in their personal and school lives. To learn more about the impact TeamMates mentors have on their mentees’ levels of hope, engagement in school, and well-being, check out the Gallup Student Poll study. 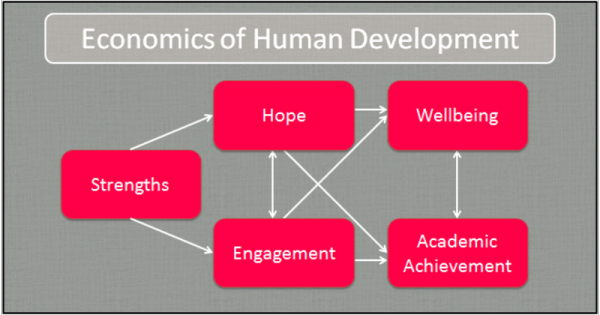 Gallup Student Success Model: An analysis of how to use strengths development to lead to student success (Lopez, 2011). Education Pays 2013: Outlines the ways both individuals and society benefit from increased levels of education (College Board, 2013). or look at more resources directed towards mentors or schools.